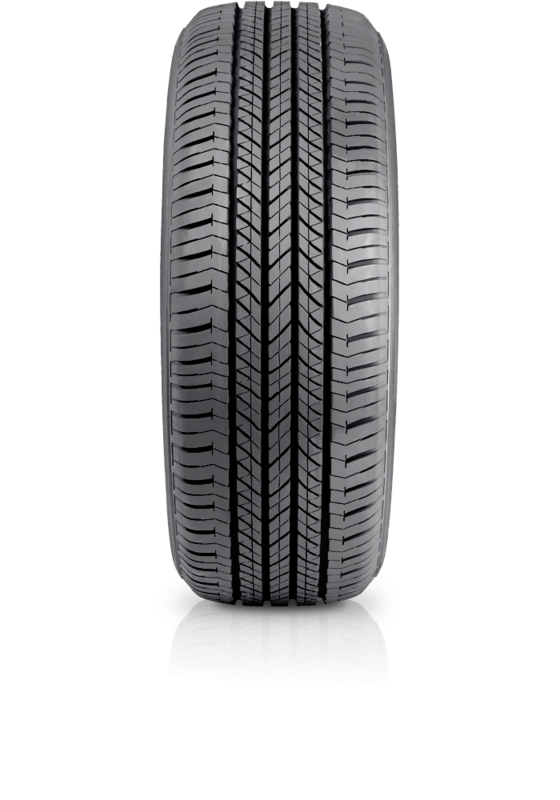 Bridgestone Dueler Highway Luxury D400 is designed to provide a quiet and comfortable ride for on road drivers who want to get the most of their vehicles. Bridgestone Dueler Highway Luxury D400 is designed to provide a quiet and comfortable ride for on road drivers who want to get the most of their vehicles. Fitted as the Original Equipment (OE) tyre on selected Luxury SUV vehicles such as Nissan Pathfinder, Mazda CX-9 and Toyota Kluger.